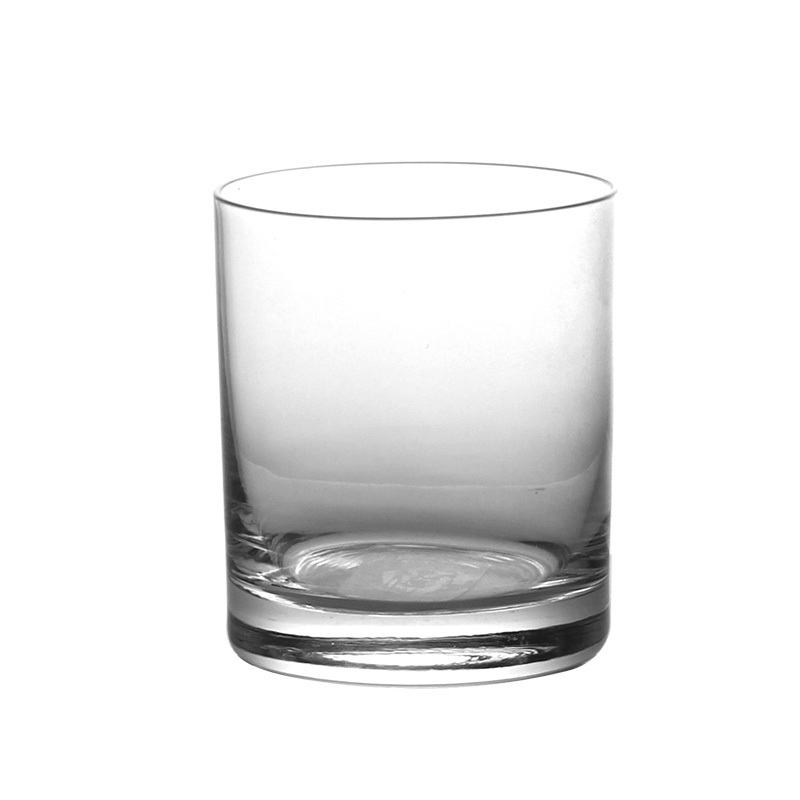 Why do people prefer crystal glass rather than normal soda lime glass? 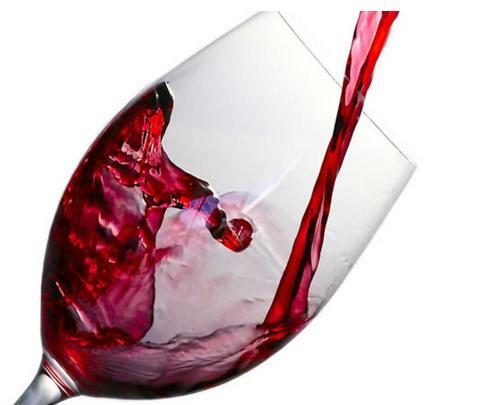 Crystal glass is a variety of glass in which lead replaces the calcium content of a typical potash glass.They are used in a wide range of daily life, such as home, bar, party or other special occasions. 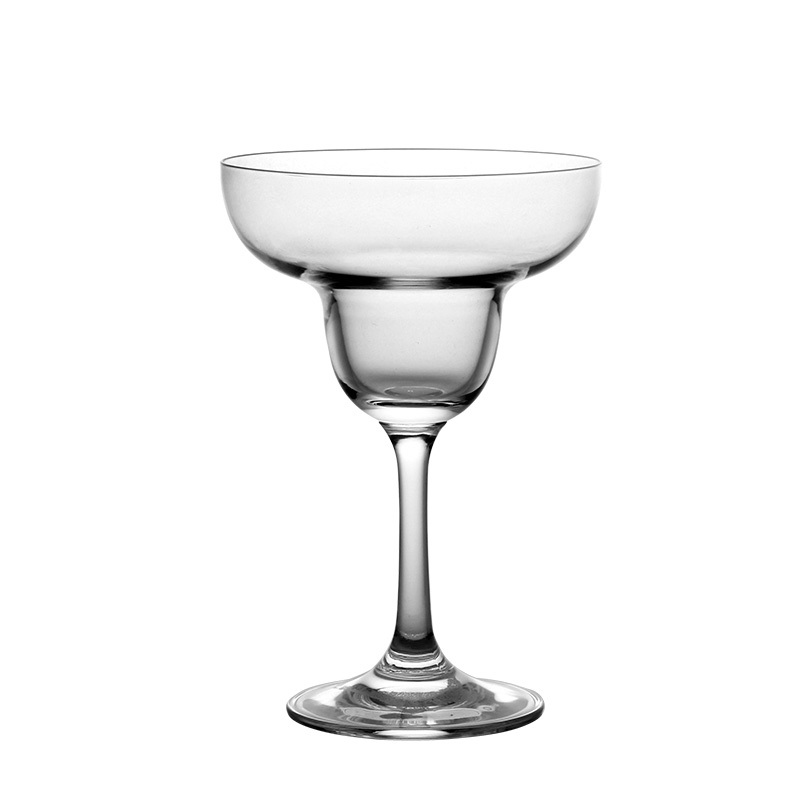 When choosing wine glasses, people probably like crystal instead of soda lime glass. Why? Below let me explain the difference between glass and crystal. 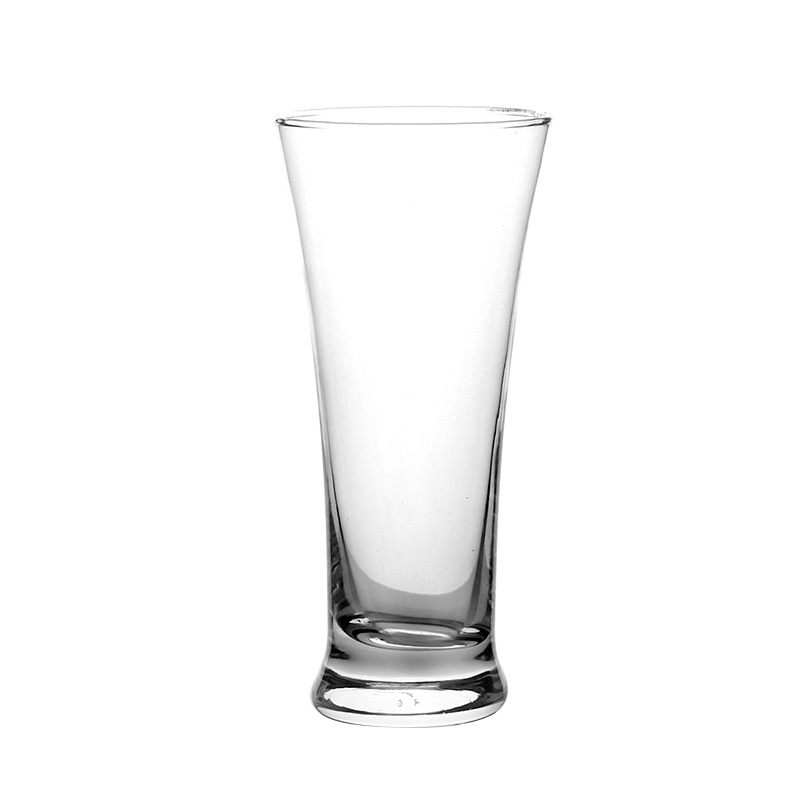 It has better refraction than normal glass. When you hold up a crystal cup and rotate it against the light, you will find it is sparkly like a beautiful art work. 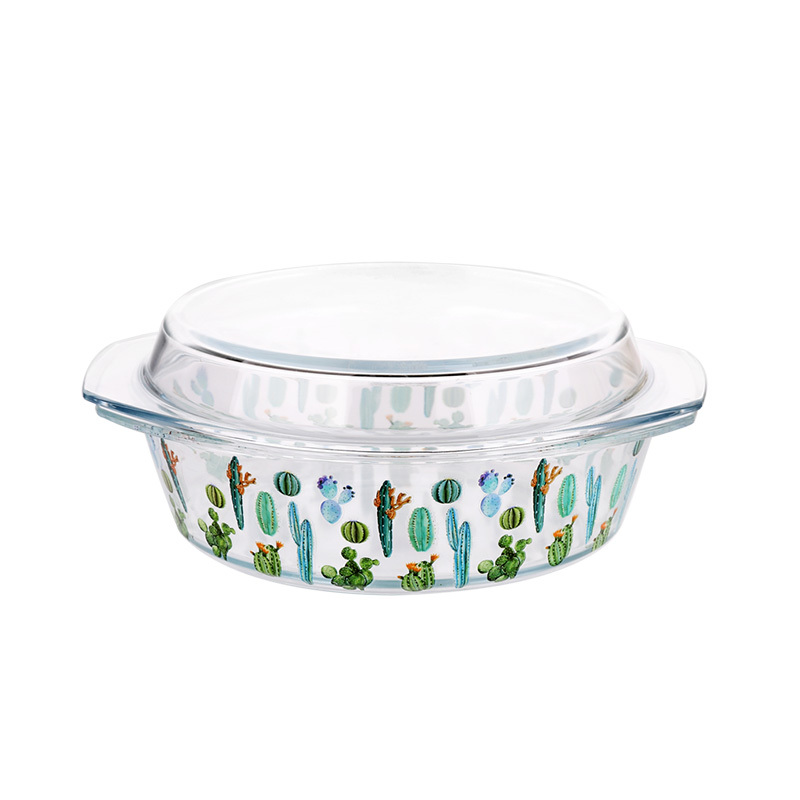 It is clear and glossy, reflecting the fascinating rainbow multicolour . Because crystal can absorb gloss, even ultraviolet light, and ordinary glass has no gloss, and no refraction and impact performance. 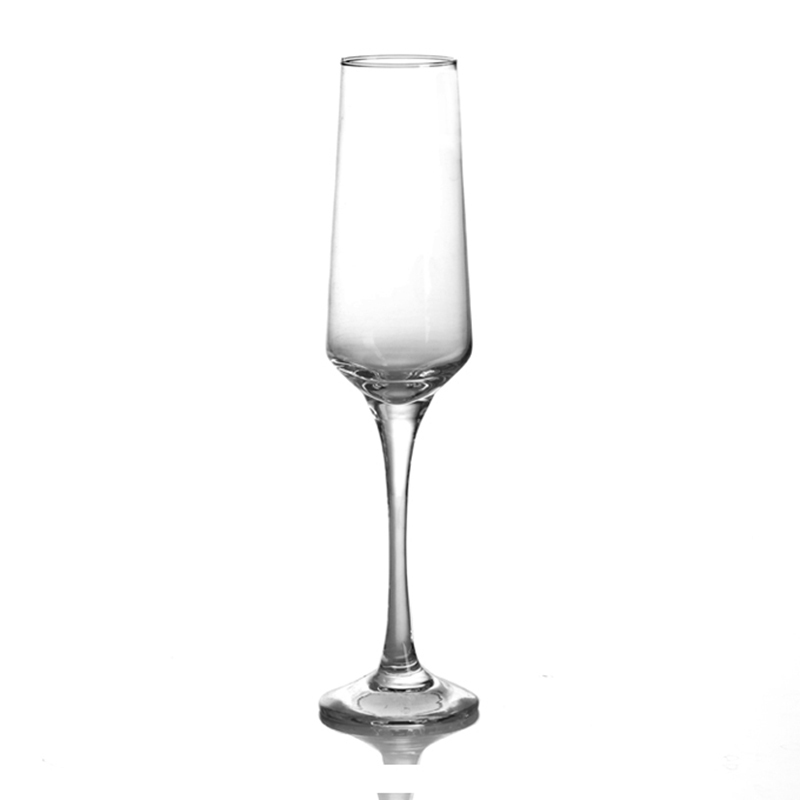 A crystal glass are thinner than normal glass, which is more elegant and make you a better drink tasting experience. 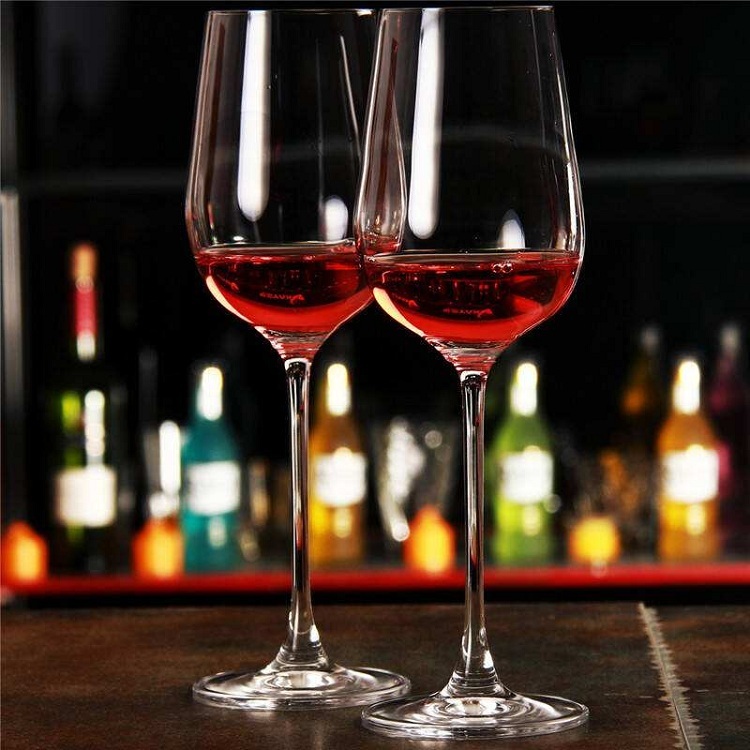 Comparing the metal sound of normal glasses, the sound of crystal glasses is more pleasant, spreading through the air with excellent rippling after-sound, which considered as "music". 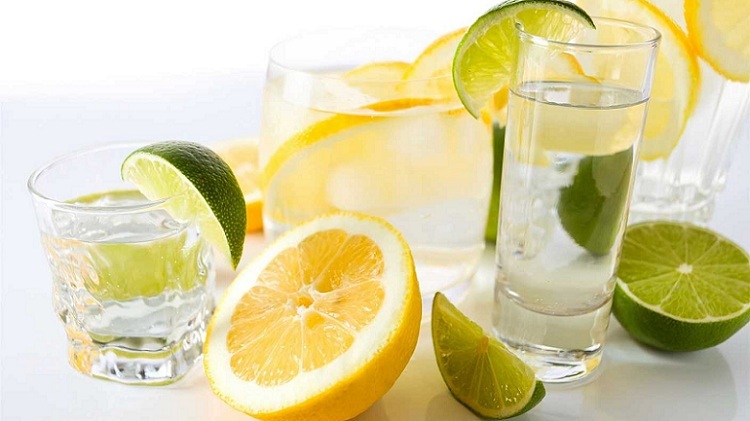 Normally, the glass is made of lime, soda, and silica.Due to its components are very common in nature, it is cheaper than crystal. Most people can afford them. Do you know more something about crystal and glass? If you need it, you can contact us. 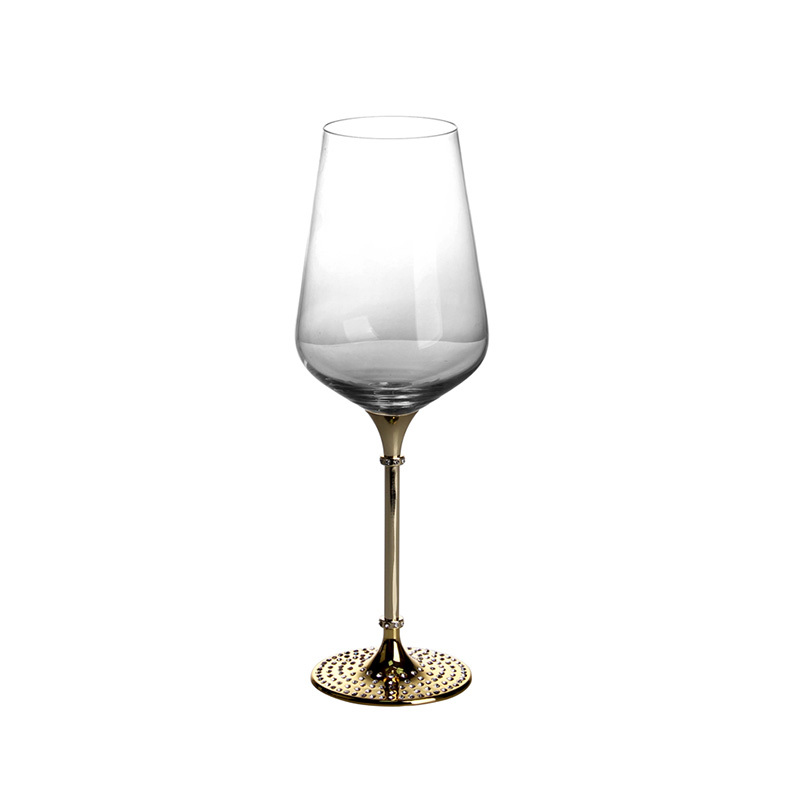 Garbo glassware have over 20 years experience in glassware. 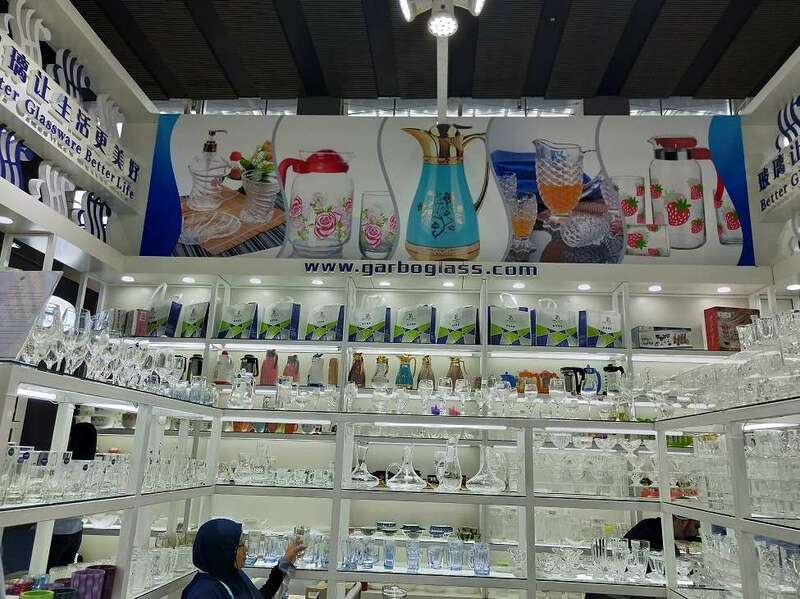 Our product lines including: Glass tumblers, Engraved Glass Cups, Mugs,Shot Glass, Pitchers, decanters, glassware Set, 5pcs Bowl set, borosilicate Glassware and so on. 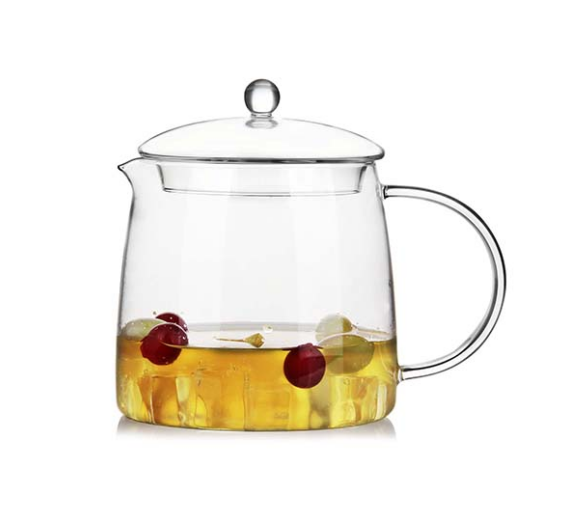 Next: Which Electric Kettle is Better, Glass or Stainless Steel?